Keep up with all the HBCU stars signing free agent deals and earning tryouts here. 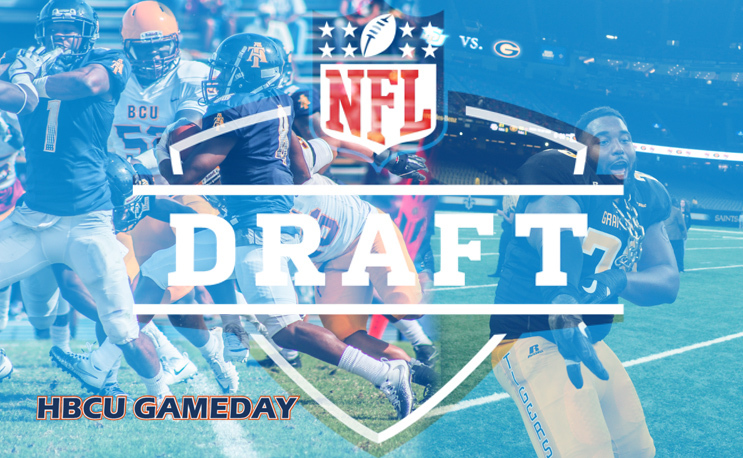 The NFL Draft has come and gone, but there’s still plenty of activity going on as teams sign undrafted free agents and issue camp invites. While often confused, the difference between UDFAs and camp invites can sometimes be confused. UDFA’s are slightly higher on the priority scale, according to 2017 NJ.com report. Here are some of the key UDFAs from HBCUs this season. Be sure to check this post for updates. HBCU Gameday Founder. Veteran journalist/blogger.